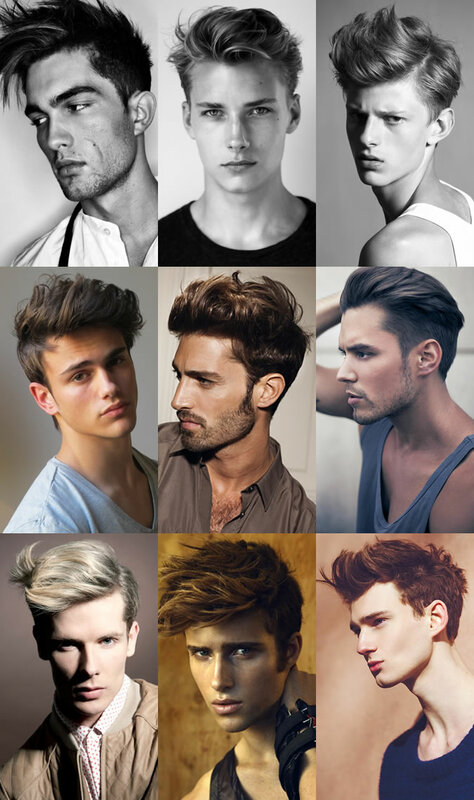 Although men’s hairstyles don’t change as dramatically as women’s from season to season, there are a couple of men’s trends that are going to stand head and shoulders about the rest this summer. The Great Gatsby movie is a big influence in fashion for men this summer. 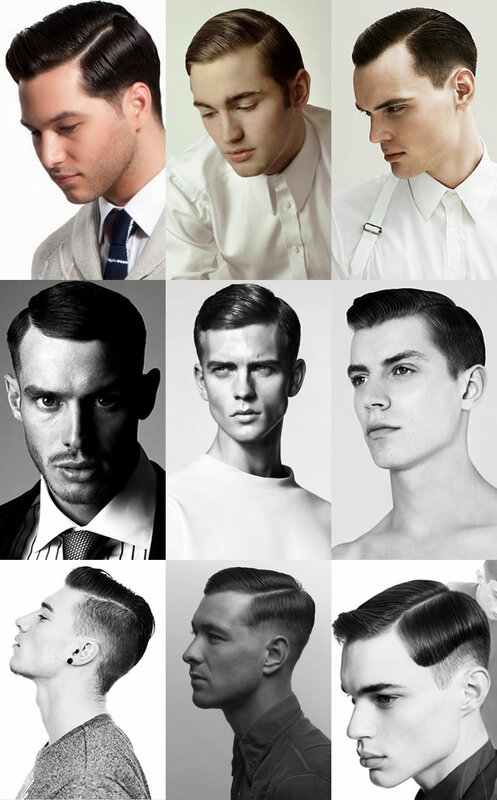 Hair for guys is very groomed and clean, even slicked back with a move toward side parts for a refined, formal look. We’ll see a lot more shine, using pomades and gloss products to finish the style and keep it looking great all day. The alternative to this buttoned-down style keeps the sides closely trimmed, but leaves the hair longer, and more textured on top, for a taller “bed-head” look or a smoothed pompadour. To add more personality to the cut, color can be smudged through the tips towards the front to give it a shot of character and individuality. Of course, one of the biggest trends for men is facial hair. Beards and mustaches are everywhere and sideburns are getting longer and fuller. 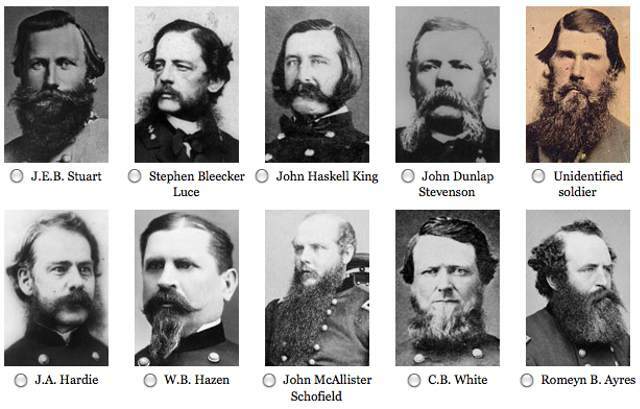 Looks that range from clean and short to wild, pre-civil war serious facial hair are all the rage, allowing men to be creative with their style. Let us help you find your own style. Stop by Planet Hair at 504 E. Douglas anytime for a free consultation!